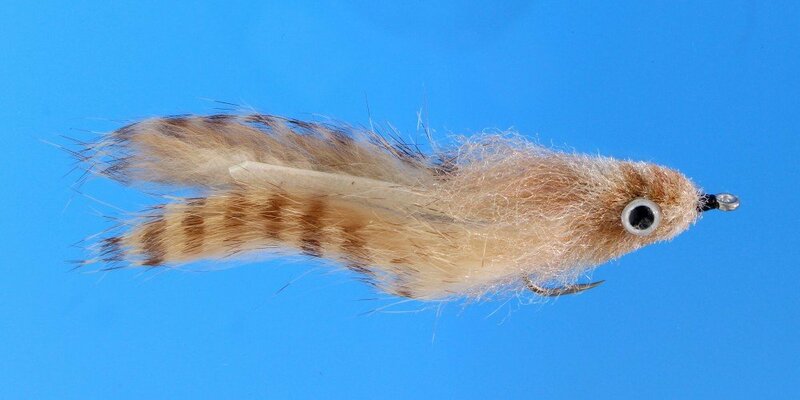 Enrico Puglisi Tarpon Fly EP Tarpon Bunny, 2 Pack The EP Tarpon Streamer is a great Tarpon fly world wide. It has a wide profile for maximum visibility. Tied on a sticky Gamakatsu SC15.